LTE models cost an additional $130 each. If you’re looking for a retina display you’ll want to stick with the bigger brother of the mini, the new iPad 4, which was just updated with a super-fast A6X CPU. People see the Kindle fire at $159, or the Nexus 7 at $199, and say $329 is too much. With tax it ends up being $360 for iPad mini, vs $175 for Kindle or $220 Nexus. I wish it was $299 for psychological reasons, then it would have hit $330 with tax too. Other than that my only complaint is the screen isn’t retina. Nexus 7 has a 221 PPi screen and looks quite nice, not as good as iPad 3 320 PPi but good. All early access reviewers say iPad Mini is like looking at iPhone 3G/3GS, which means pixels are more visible than looking at a MacBook Air screen, for example. I was hoping for a starting price of $249 at most. I’ll be passing… It sure is a beauty but not worth $329 for my purposes of lounging around on the couch and in bed to read books and online articles. No thank you for now. A Fire HD starts at $199. I am also going to pass. Someone’s smoking something at Apple to charge that much for the mini. I think Apple is slowly going to bury themselves charging so much for the mini. I have owned every Ipad before this one, but there is no reason for me to get this one. 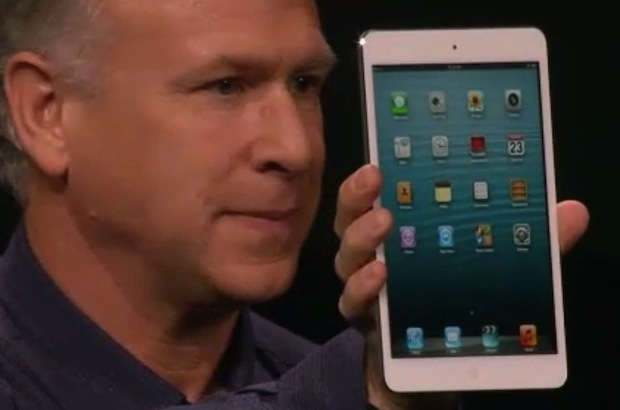 Also look at what they did to all of us with a 3rd gen ipad. It hasn’t been a year and they gave us the stick. Yep, too expensive for a 7″ tablet. It’s not even 720p. This really needed to come in at $249 max… How do they justify $329 over a $199 Kindle HD or Nexus 7 with better specs? It’s beautiful, but overpriced. This was Apple’s chance to take over the 7 inch market… instead they opted to make it a difficult sell. It looks awesome, and where I had been planning to buy one for my car, now I’m thinking… $329… ehhh, I’ll just get a Nexus 7 now and enjoy Google maps and full 16:9 720p HD display. A fire HD starts at $199 and is terrible, it’s slow it takes 10 seconds to open up silk the internet browser and the carousel history feature is terrible. Silk also does not show up ‘in’ the carousel. I sent mine back after 20 days of use for those reasons. It was way slower then the nexus 7, looks awesome but in reality was very clunky and can’t get to google apps to play on it easily, you need to only use apps from the kindle app store. Which alienates it more. 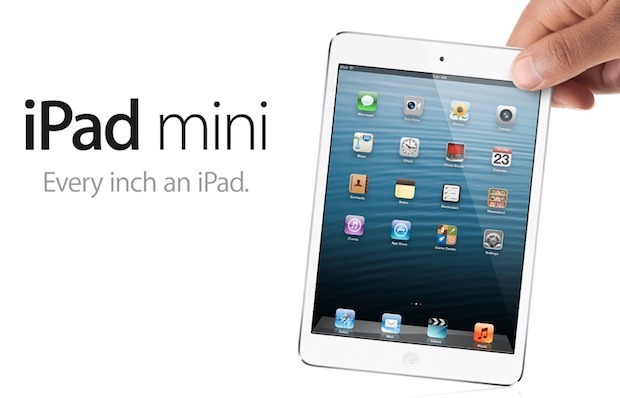 Most of my apps were for the iPad2 so I’ll be picking up one of these bad boys soon. I want one but wish it was retina. I am torn now.